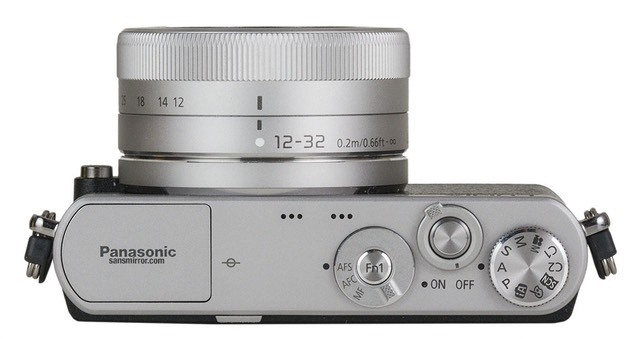 The Panasonic GM1 is a very small m4/3 camera that attempts to be a compact camera replacement yet with a bigger sensor and interchangeable lenses. As small as many of the m4/3 cameras are, the GM1 makes them all look substantially bigger, which is quite a feat. If it weren't for lenses, this would be a shirt pocket camera. Overall, the GM1 is lighter and smaller than a Sony RX100II, believe it or not, though the lens sticks out front more. 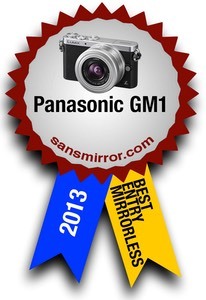 Indeed, I think the primary competitor to the GM1 is the RX100II. I'll get to that towards the end of the article. With the GM1 sitting on my desk amongst a bunch of DSLRs I'm working with at the moment, it almost looks like someone put a toy amidst the black giants. 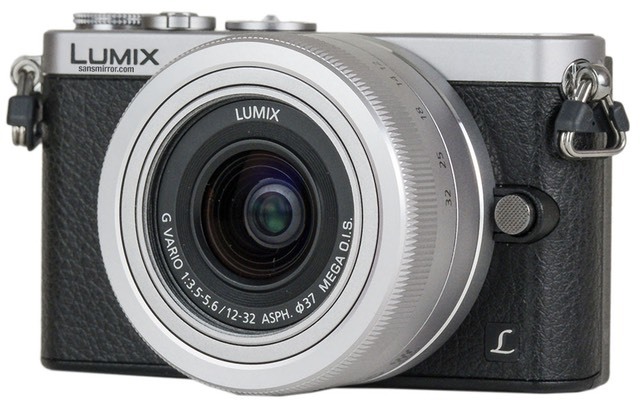 No matter how you look at it, Panasonic did a remarkable engineering job in making a relatively complete, high-performance camera in the petite GM1. As you'll discover, there are compromises that derive from the smallness, but generally someone truly seeking small will often tolerate reasonable compromises. So the question will quickly become were those compromises reasonable? I would say that the top plate controls seem a little under thought out and a bit on the small side. But "small" is the operative word in everything with GM1, so either you like that or not. Basically, the GM1 is an "all in on the small" design. A few advanced features you might not have expected are the Stop Motion and Time Lapse functions. Like a bar of soap, unfortunately. Both the material Panasonic uses and the small size and shape mean that it is not easily gripped, especially if you have larger hands. 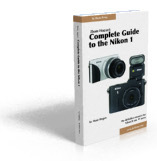 But more to the point, if you're going to do anything with controls while shooting (other than the shutter release), you're going to lose grip on the camera. Something like Richard Franiec's grip is probably a necessity if you want to feel comfortable with the camera while shooting. With gloves or if the surface gets wet in any way, consider that last sentence to be doubly emphasized. The kit lens also doesn't have a focus ring. So how do you manually focus? Via the touch screen. This isn't as bad as you might think, but it's definitely not what you're probably used to. In bright light (e.g. snowy scenes), the LCD just isn’t very visible. That’s a problem with a camera that most will think of as a take-anywhere camera. The beach, skiing, glaciers, and a few other locales are going to be problematic. Get a small hood loupe and hang it around your neck when using this camera in bright light. That said, in general shooting, 250 shots would be what I consider a good performance from the camera/battery. I achieved that more than once, but I also didn't leave the camera active that much. If you're going to use WiFi, be prepared for constant battery changing, by the way. Also, note that the GM1 doesn't have NFC, so you end up having to manually set up the connection. Pity, because Panasonic's iOS and Android apps are a little better behaved than many of the competitors and can actually be used to control the camera without getting the constant crashes I've found with some of the other vendors' implementations, at least on my iPhone. Short story: bring extra batteries, and even more if you're a WiFi addict. 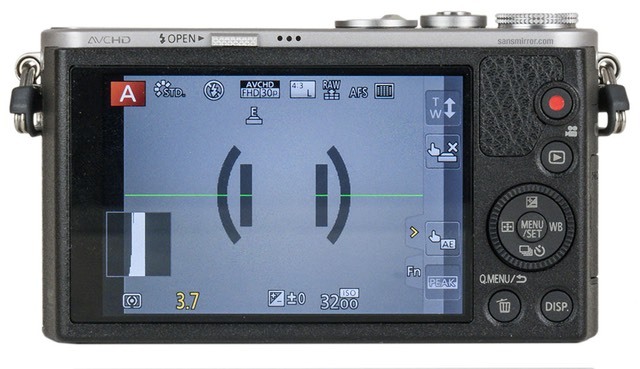 Writing to Card: For JPEG shooters, the camera pretty much will fill a card to capacity without a hiccup, even at 5.3 fps (at the special 40 fps setting, the buffer is 39 smaller frames, though). Raw shooters are going to find a very limited buffer, basically 6 frames at the 4.7 fps frame rate, 15 at 2.2 fps (lower if you shoot raw+JPEG). I found that the camera cleared the buffer fast, however. Faster than a lot of other cameras in its price class, actually. It seems like Panasonic is trying to keep camera card performance up nearer state-of-the-art than a few other companies I can think of. Focus: For single focus acquisition (static subjects), I really didn't have any problems with the focus speed in this mode, even in lower light conditions. Continuous focus (moving subjects) was an interesting, more complex issue. The camera has trouble with continuously moving subjects. 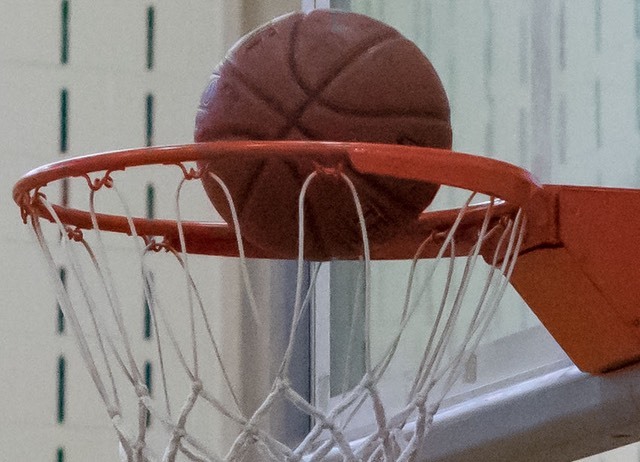 It simply might not catch up with fast motion, taking out of focus images. On the other hand, if the subject stops for a moment (or your camera movement stops), the camera fairly quickly catches up and acquires focus. Unfortunately, it's a little tough to predict what your subject is going to do, so you're sort of at the whim of the camera here. So how does the GM1 stack up to the RX100II?